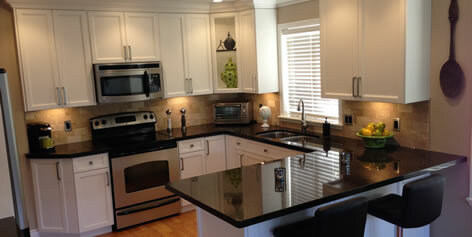 We would like to thank Kitchen Magician for creating such a beautiful kitchen for us. Moving our fridge to the other side of the kitchen has made such a big difference. We love the cabinet that surrounds the fridge as it ties it in with existing cabinets.